Actual humans at our Annapolis headquarters read and respond to every email. To ensure that your inquiry receives the quickest possible response, please choose from the descriptions offered below. There are a lot of choices here, but this allows us to direct your email to exactly the right person, for the fastest and most accurate answer! Thanks for your patience. Email addresses do not match. Please double-check your submission. 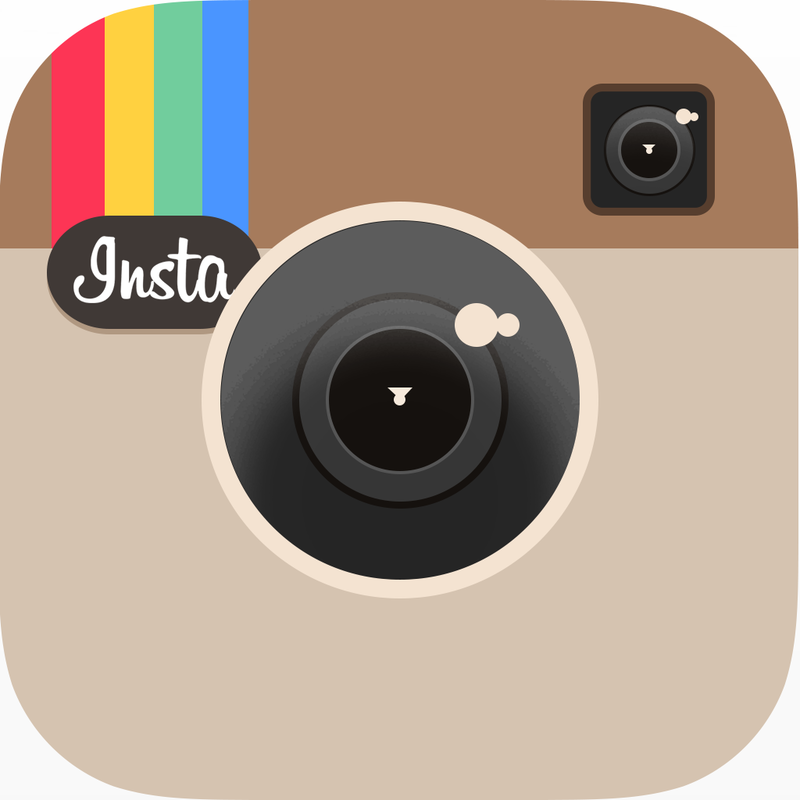 Are you looking for somewhere to send photos of your finished boats? We love to receive them! 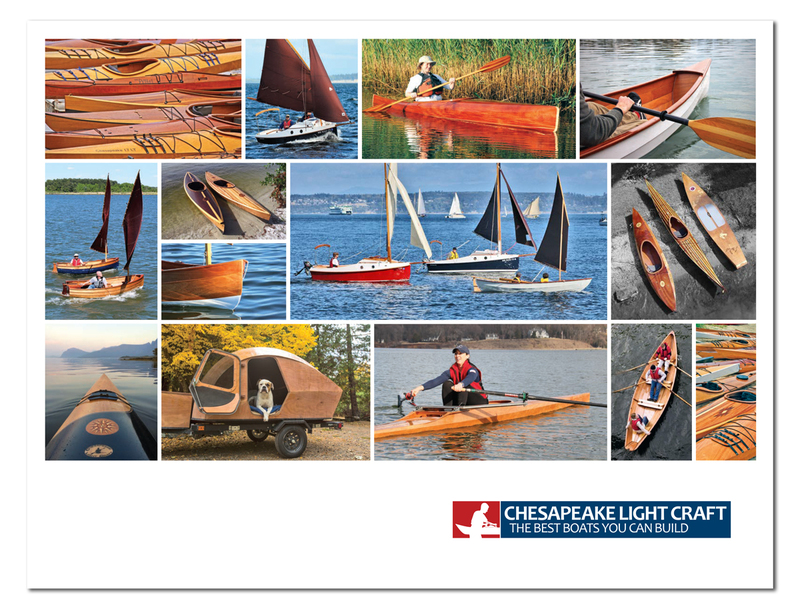 Enter your photos in our new Chesapeake Light Craft Photo Contest, where monthly winners receive $150 CLC Gift Cards and the annual winner gets a $1000 CLC Gift Card! Submit your photos on this page to enter.